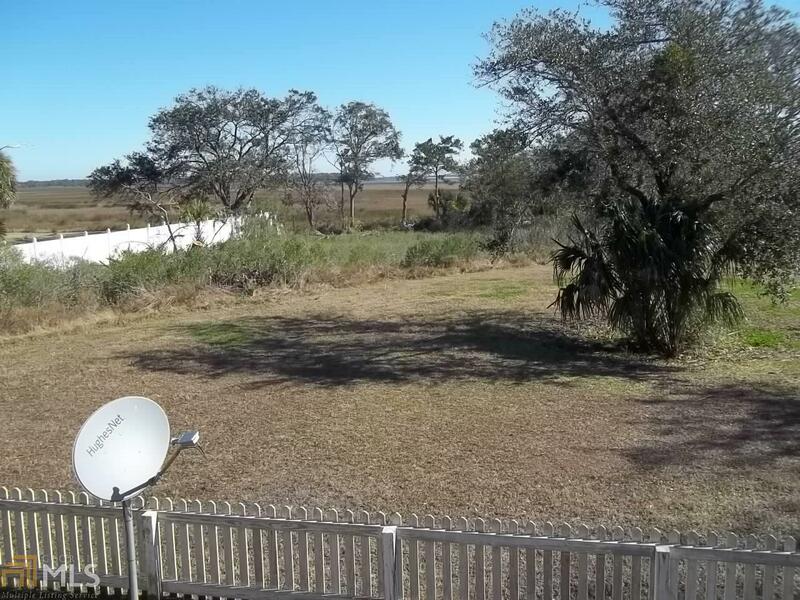 GORGEOUS VIEW OF THE MARSH AND WATER IS WHAT THIS .62 Acre MARSH LOT OFFERS AND BEST OF ALL IT IS LOCATED IN THE HEART OF DOWNTOWN ST. MARYS. Walk, golf cart or ride your bike to the downtown waterfront. Cleared and ready to build. Make an appointment to see today!! The sale of this lot is subject to the adjacent house and lot 104 Ashby Lane being sold first to give purchaser of 104 Ashby Lane the opportunity to purchase this lot also.